Very sticky tape effective for fixing plastic and reflective sheeting to grow room walls. Duct tape has many other uses in and around the hydroponic growing room. 50m rolls of aluminium silver tape 50mm wide. 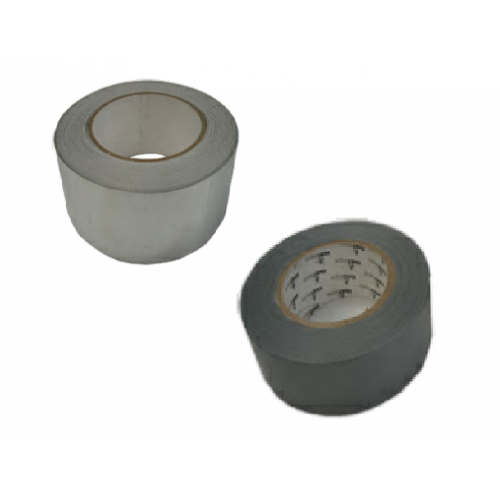 Incredibly sticky aluminium tape highly effective for permanently fixing plastic and reflective sheeting. Aluminium tape is also very good for joining metal ducting pieces together. Using Blackout Lightproof Sheeting:Blackout Lightproof sheeting is highly versatile and can be used ..